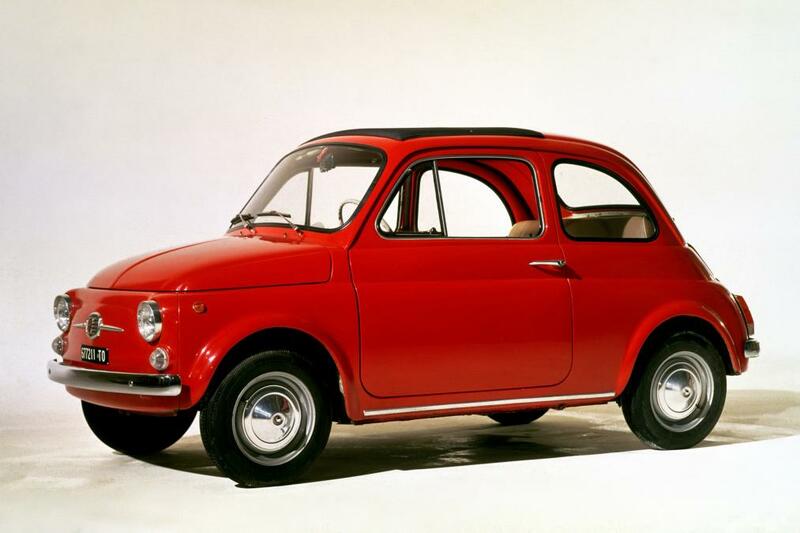 The Fiat 500 is 60 today! 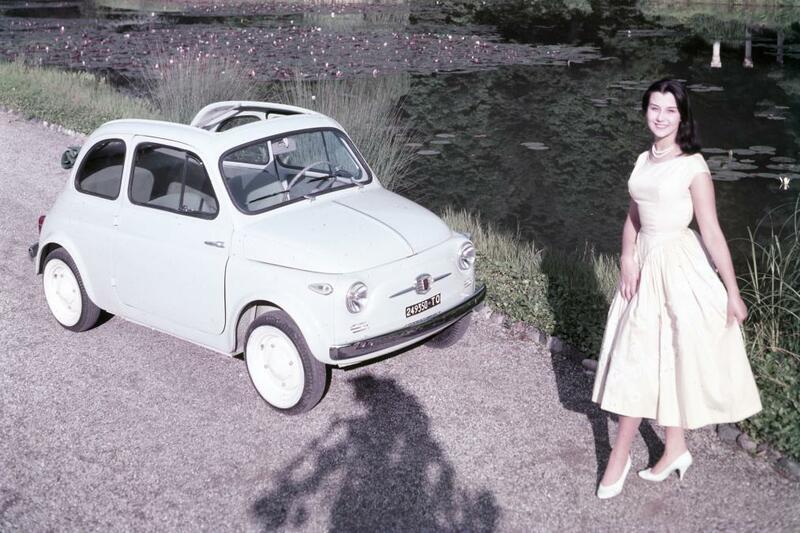 Thread: The Fiat 500 is 60 today! It is exactly 60 years to the day since the Fiat 500 - then known as the Nuova 500 - rolled off the manufacturer’s production line in Turin for the very first time. Originally conceived by designer Dante Giacosa, it was launched in 1957, quickly becoming popular and eventually growing into one of Italy’s most recognisable motoring icons. Its initial production run lasted eighteen years, during which time almost four million Fiat 500s were sold worldwide before the model was discontinued in 1975. At just 2.75m long and tipping the scales at 479kg, the original could afford to get by with a 479cc engine that produced just 13bhp. 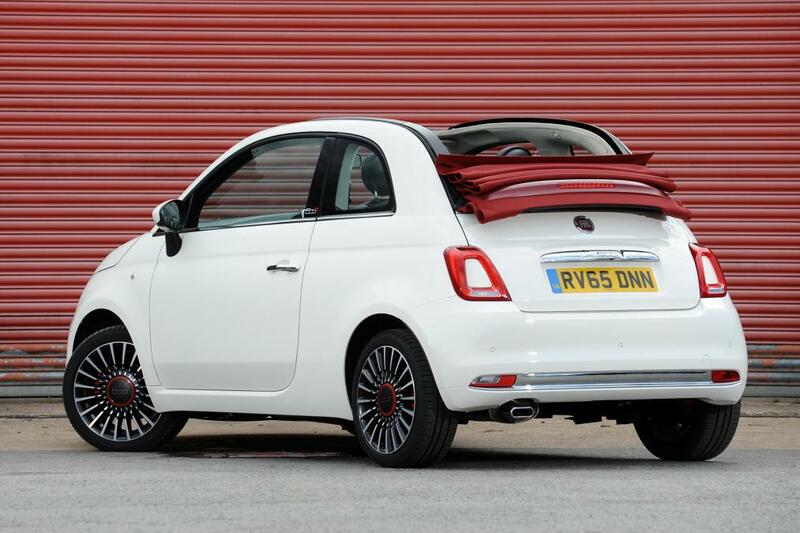 Unsurprisingly style was the Fiat 500s forte - an area that the modern day version continues to focus on with its range of customisation options. It’s believed that around 400,000 first generation 500s survive on Italian roads today. 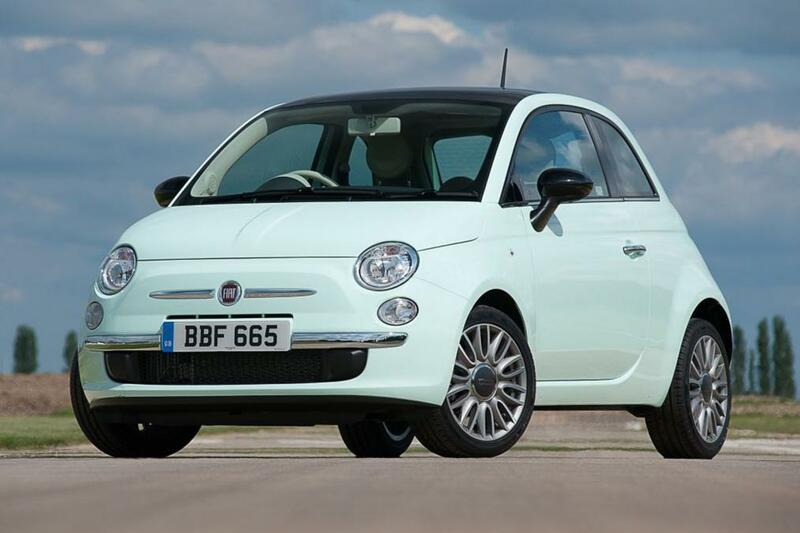 “The 60th birthday of the Fiat 500 may be small in stature but it’s a car that’s had a massive impact on the automotive world,” said FCA’s Ashley Andrew. 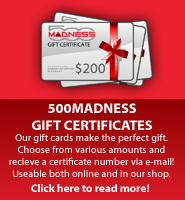 Check out www.500madness.com for the largest selection of Fiat 500 Parts and Accessories in stock at the lowest prices. 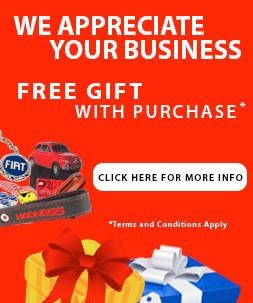 We service, customize and modify! Give us a call at 562-981-6800.